We love Wi-Fi cafés where free hotspots make a bunch of things possible: meeting friends, receiving and sending emails, holding informal business meetings, relaxing or simply killing time – without depleting your own data volume. 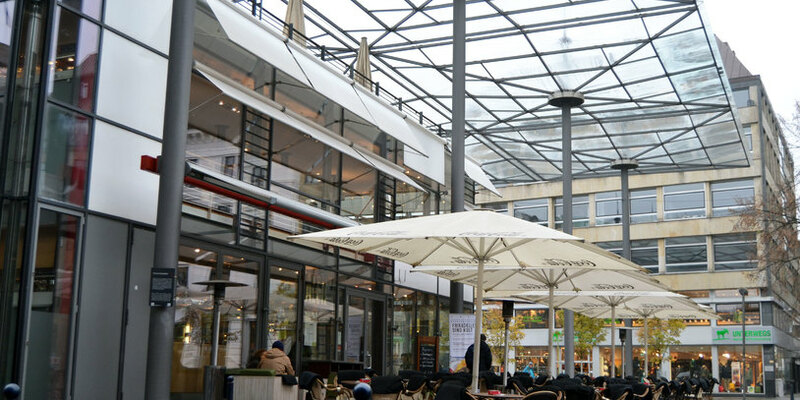 Here are some Bremen cafés where you can surf for free while you sip your coffee. 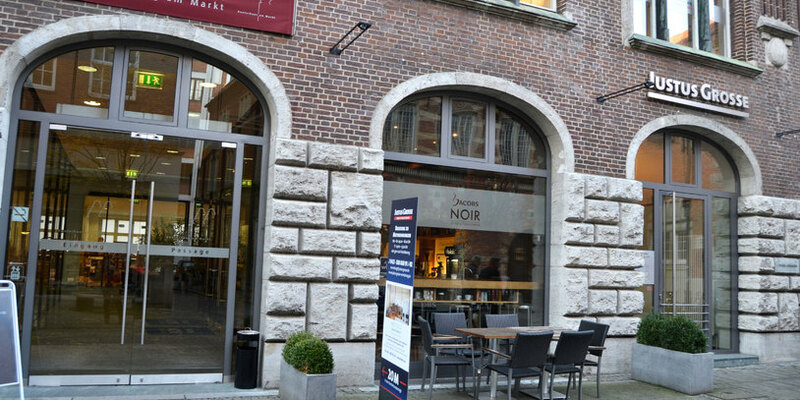 Jacobs Noir Coffe & Food Lounge in Bremen’s city centre is a great place for coffee lovers. In addition to the free Wi-Fi and speciality coffees, you can order a variety of snacks. The Wohnzimmer in the Viertel offers free Wi-Fi. The retro café, furnished with cushy vintage sofas and 70s wallpaper, will make you feel like you’re sitting in a living room. And that’s what the name means: ‘Wohnzimmer’ is ‘living room’ in German. 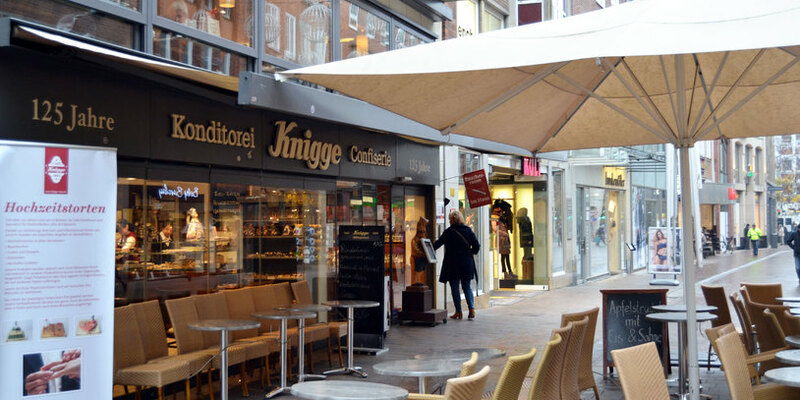 Since 1885, tradition-steeped Konditorei Knigge has been serving cakes and tortes. And now customers are served free Wi-Fi on the 2nd floor. 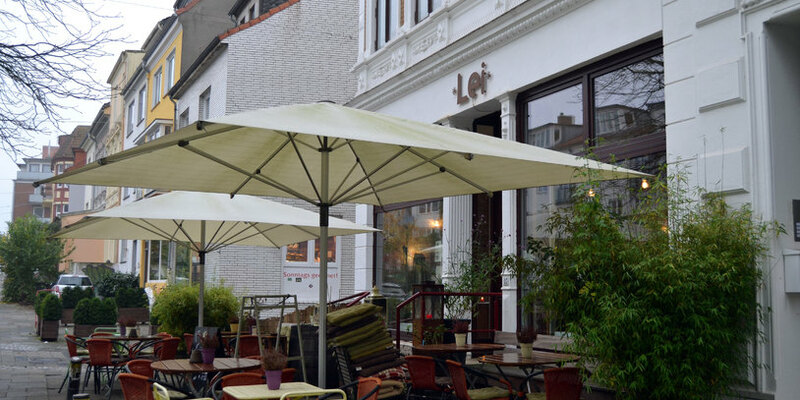 At the Lei bistro in Bremen’s Viertel, delicious organic fare, like soup and salad, are offered along with the free Wi-Fi. You can watch football matches here as well. The Theatro next to the Goethetheater offers free Wi-Fi. The restaurant-café serves a variety of Italian dishes. 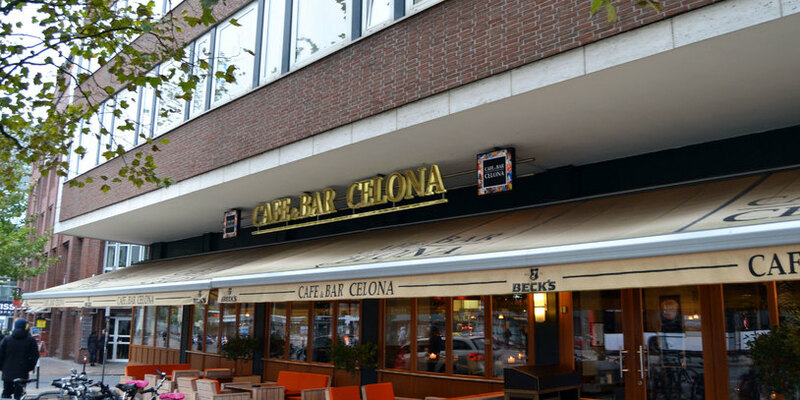 The Café & Bar Celona can be found in many cities throughout Germany. A mix between a bar, café, and restaurant, it offers free Wi-Fi to its customers. In Bremen, the bar is located on the Schlachte. The Alex Bremen am Domshof offers one free hour of Wi-Fi. In addition to substantial meals, Alex also serves hot drinks and sweet snacks. So, you can take a little break and enjoy a coffee and a slice of cake while surfing the net. The American Starbucks chain is internationally famous. Every café has free Wi-Fi. Starbucks offers hot and cold tea and coffee and sweet and savoury snacks. 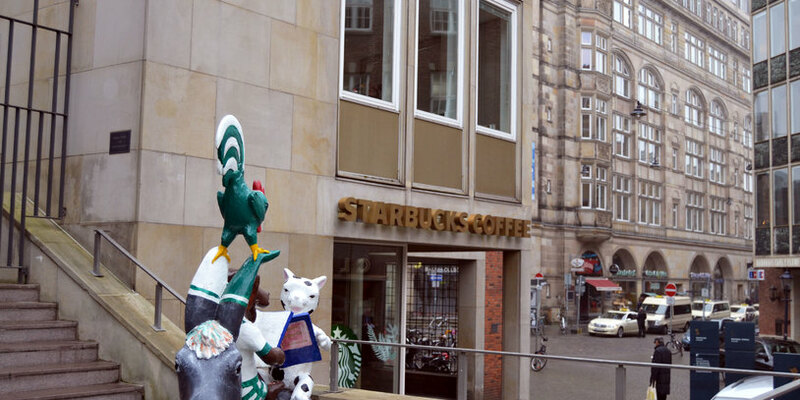 In Bremen, Starbucks can be found in the city centre, at the train station, and in the Waterfront shopping mall. Le Crobag also offers free Wi-Fi. There is one in Bremen’s downtown as well as in the train station. Das Café für alle Jakobs-Liebhaber. Das Wohnzimmer ist im 70er-Jahre Style eingerichtet. Konditorei Knigge ist ein klassisches Café in der Bremer Innenstadt. Das Lei Bistro serviert auch italienische Gerichte. 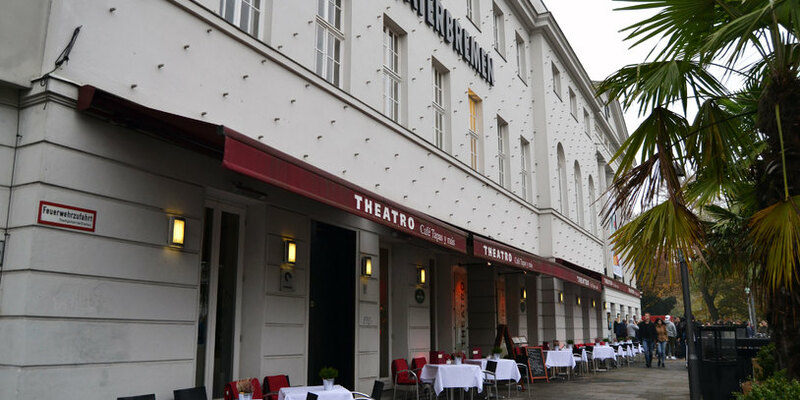 Das Theatro Café befindet sich direkt neben dem Goethetheater. Café & Bar Celona ist ein großes Café bei der Bürgermeister-Schmidt-Brücke. 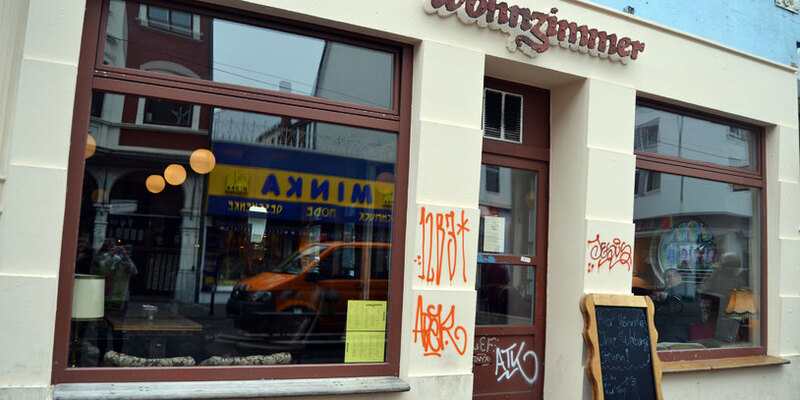 Alex Bremen Domshof ist ein großes Restaurant-Café in der Bremer Innenstadt. 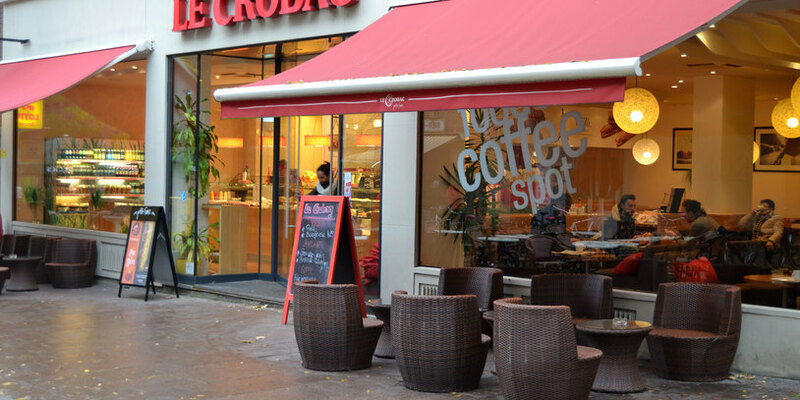 Le Crobag ist sowohl Café als auch Bäckerei. Die bekannte Café-Kette aus den USA.